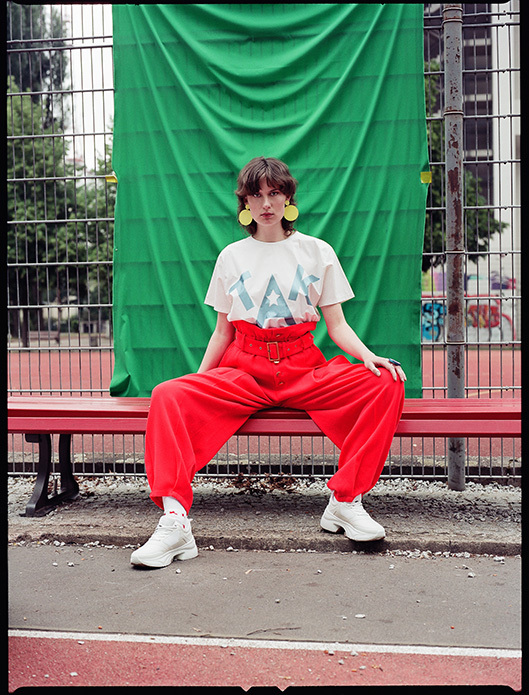 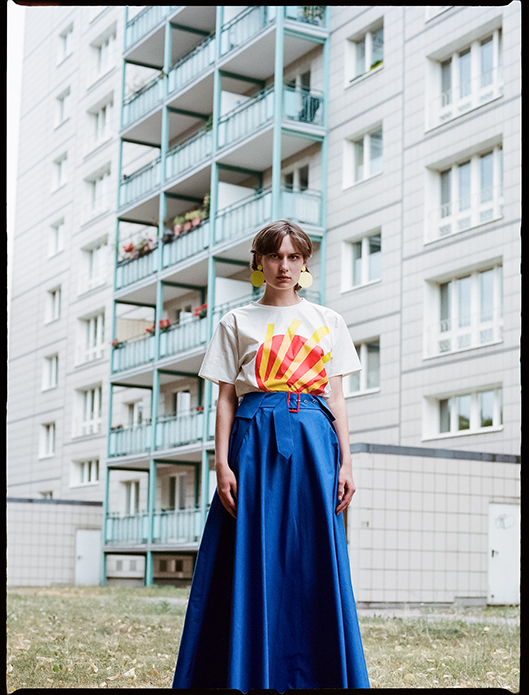 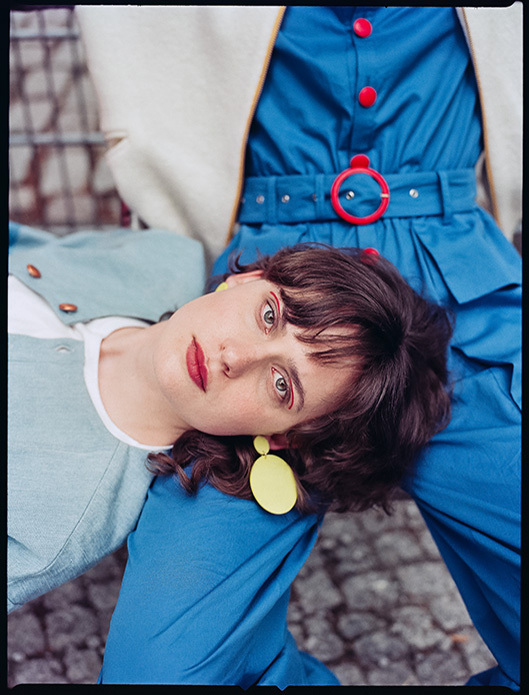 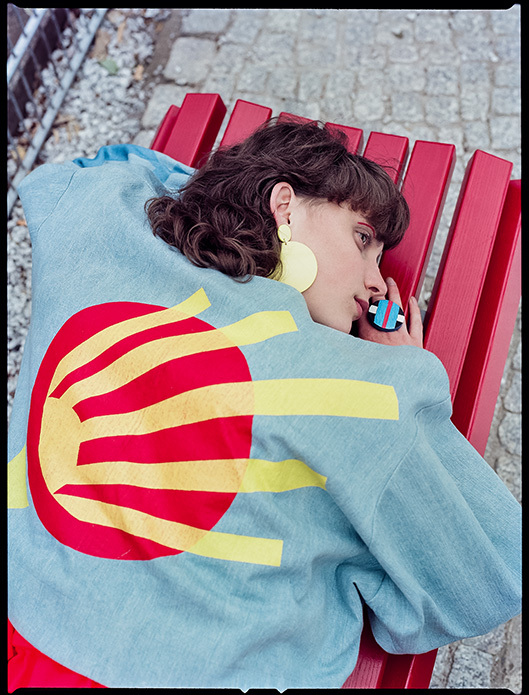 Litichevskaya is a women’s wear label from Berlin. 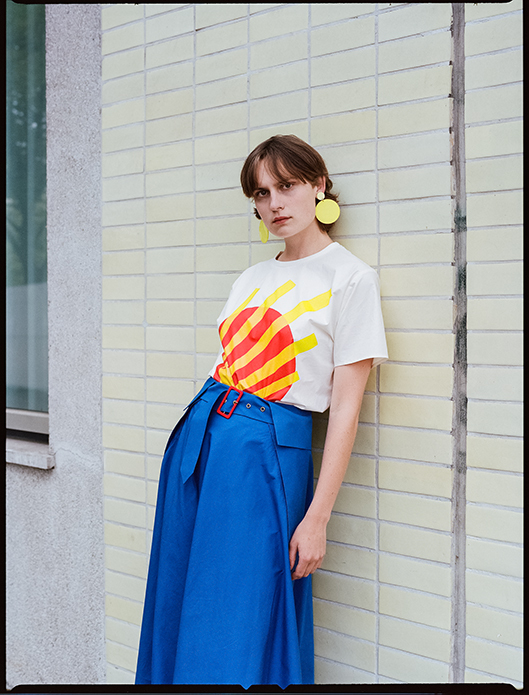 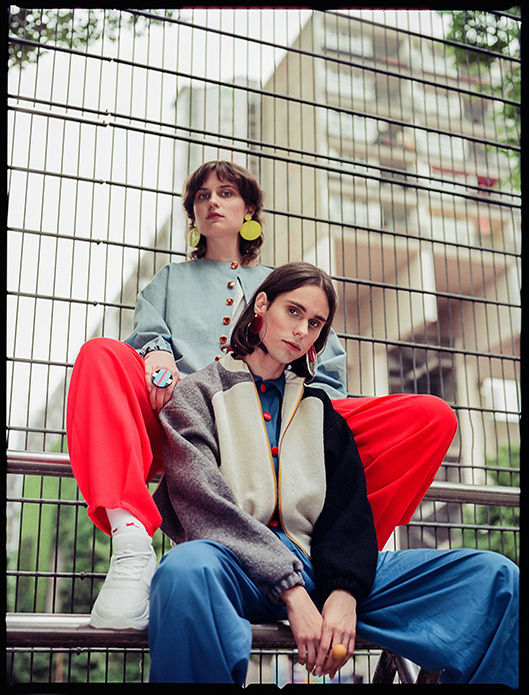 Inspired by Russian avant-garde and perestroika art, the collection combines different elements from cultural movements in order to create an innovative style. 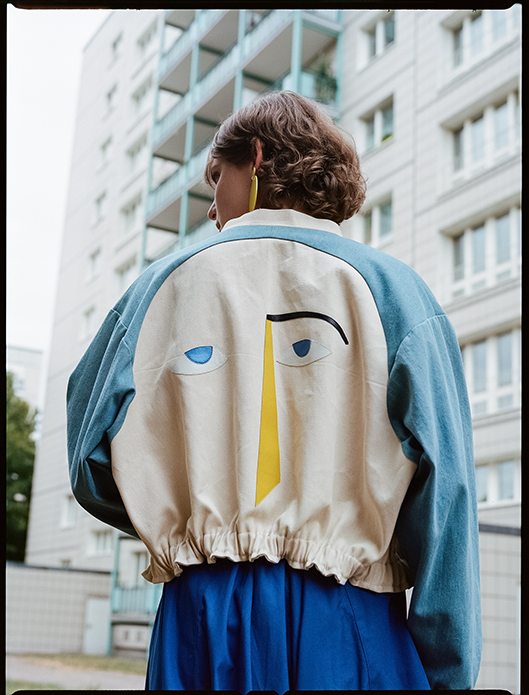 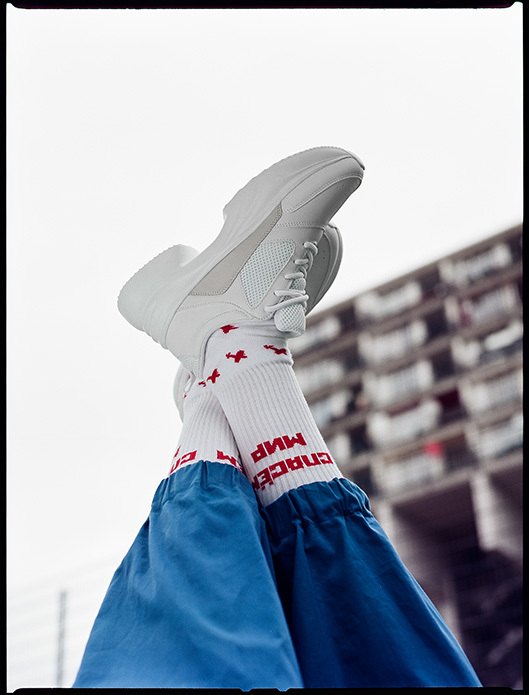 Featuring elements such as 80s cuts, leather, applications and prints, the modern collections consists of bomber jackets, overalls and pullovers.